SA Car of the Year: Which model do you think should grab the title? Two finalists lead the grid of 10 models by quite some margin in our Readers' 2018 SA Car of the Year poll. Which car do you think should grab the title? 'Forgot about the M5 or E63. This is the year of the performance SUV. And an unlikely rivalry between Lamborghini and Jeep,' writes Lance Branquinho. 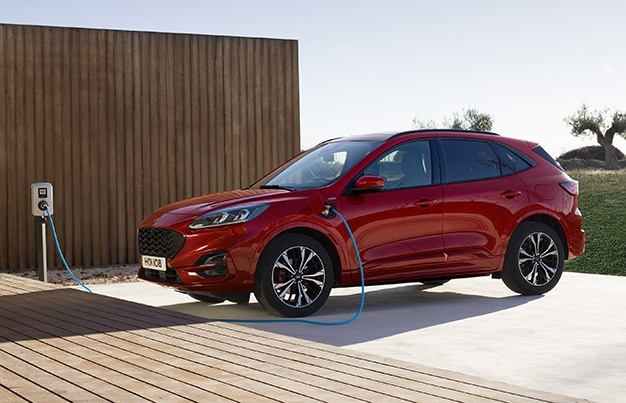 'A seven-seater BMW, an electric Jaguar SUV... strange things are due to happen in 2018,' writes Lance Branquinho. Chad Lückhoff takes the Audi 2.0 TFSI quattro S tronic Sport for a spin. See what he has to say about the latest Q5. From great South African car advertisements to the groundbreaking Bugatti Chiron... here are 10 of the best motoring videos of the year. 'Awarding the F1 driver’s world champion hero of the year status might appear a fait accompli, but Hamilton’s fourth world championship carries special significance,' writes Lance Branquinho. The venerable BMW 5 Series is a finalist in the 2018 WesBank South African Car of the Year competition, and will be going head-to-head with some highly accomplished luxury sedans, such as the brilliant Volvo S90. Best buy: VW Golf Clubsport S with only 80km on the clock! 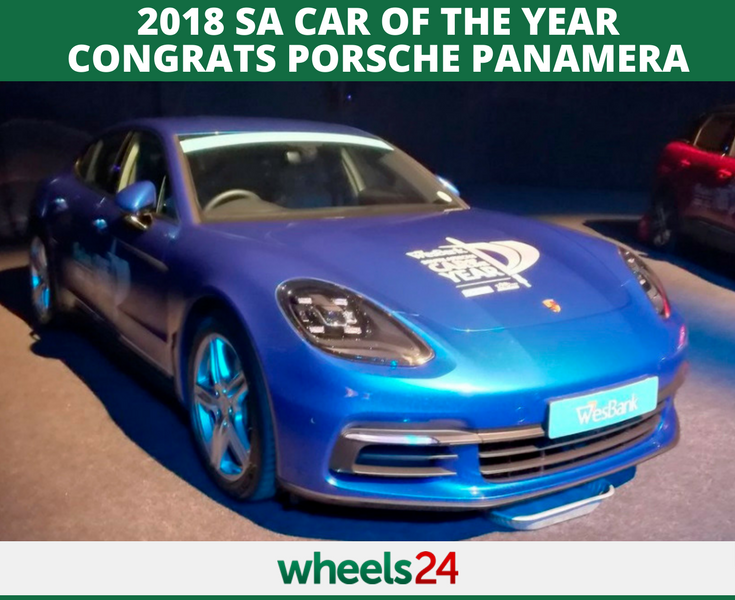 Porsche's Panamera has been crowned the 2018 South African Car of the Year. Do you agree with the winner? 2018 SA Car of the Year: Which model deserves to win?